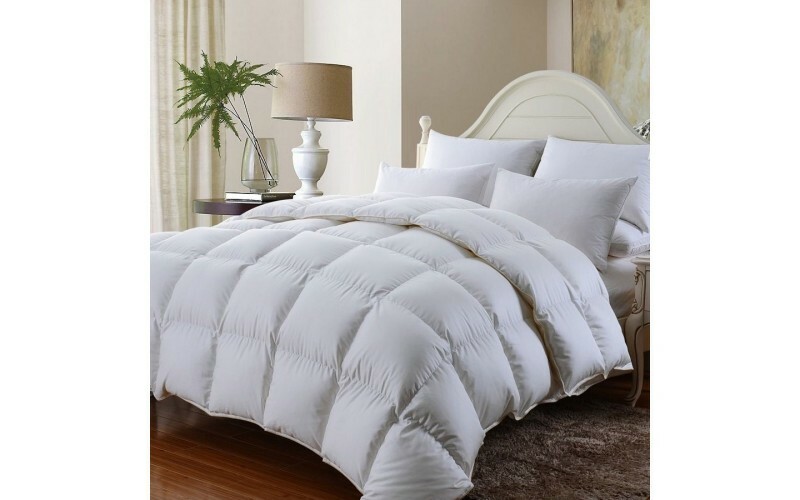 The Royal Comfort Bamboo Quilt is the perfect quilt all-year round. 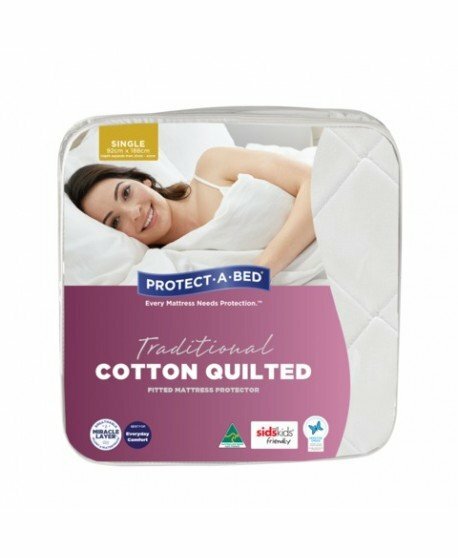 Plush and thick, this 350gsm bamboo quilt features a luxurious blend of natural bamboo fiber thus providing you ultra-comfort that will make you want to stay in bed more. 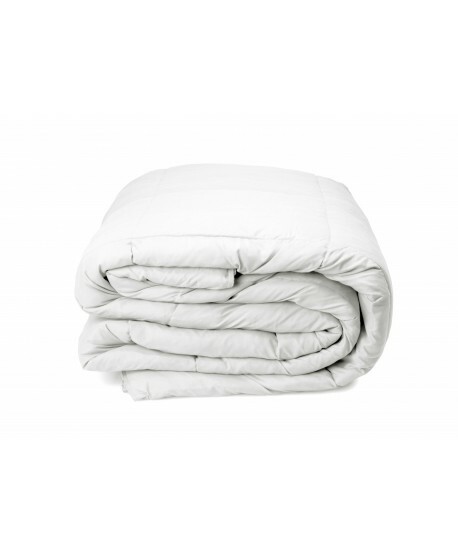 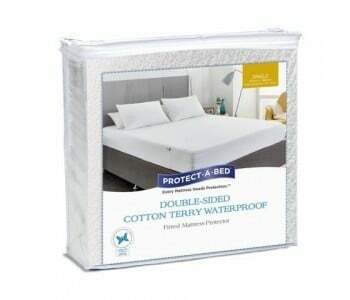 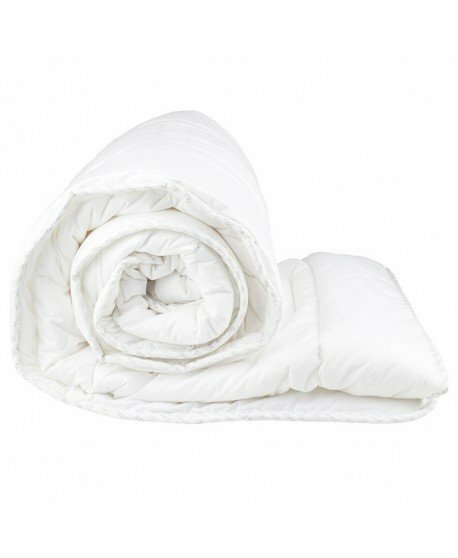 What's more, its cotton cover gives you an unbelievable softness similar to cashmere or silk. 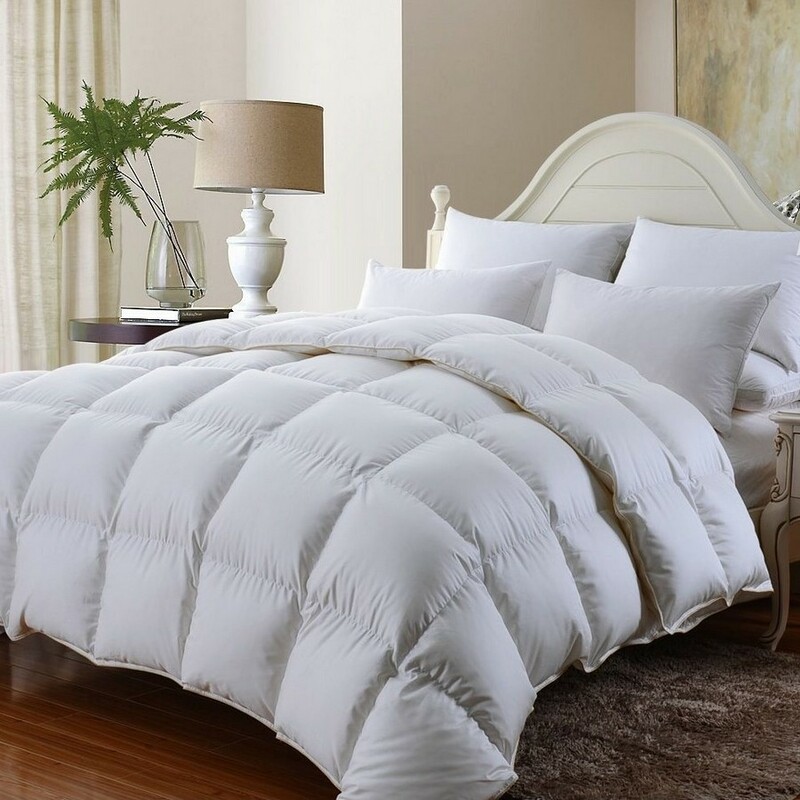 This premium quality quilt uses natural bamboo fibers, thus creating a quilt that is cool, comfortable and naturally hypo-allergenic. 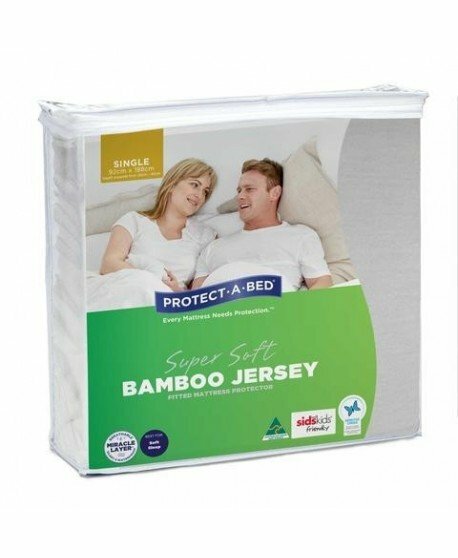 Bamboo fiber is naturally resistant to moulds, fungi, bacteria and other allergens. 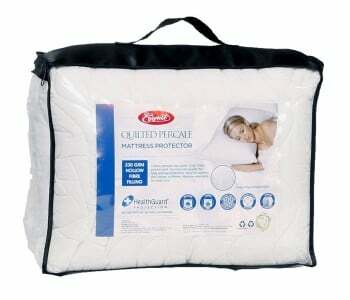 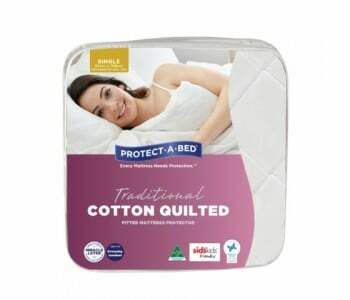 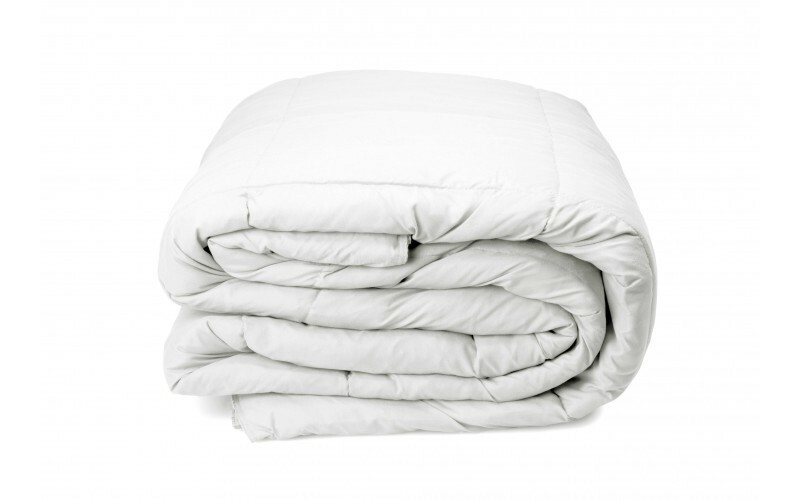 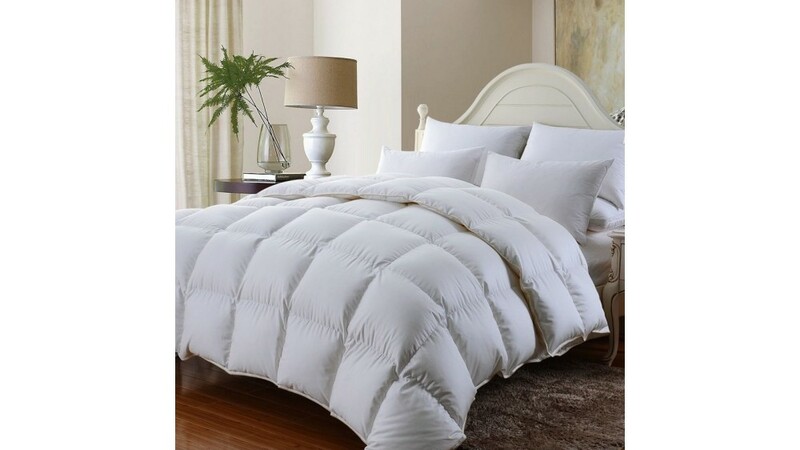 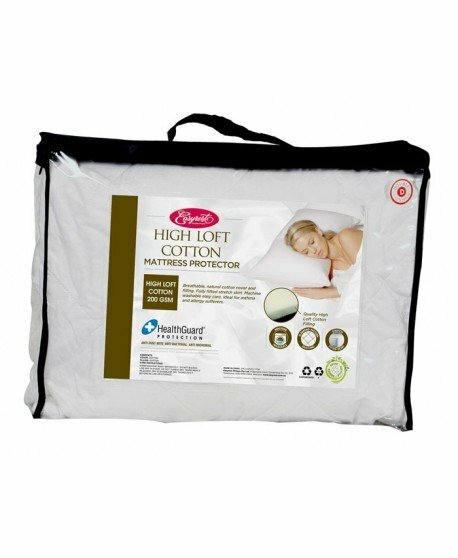 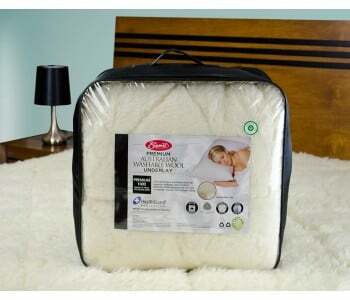 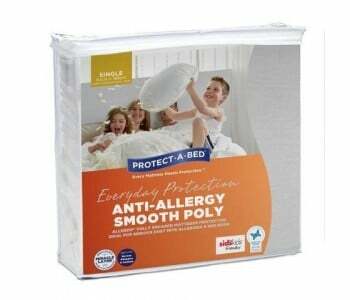 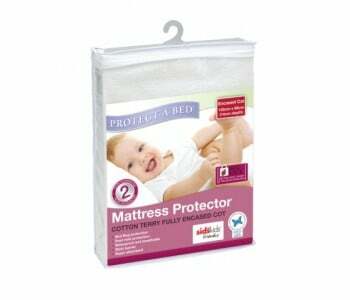 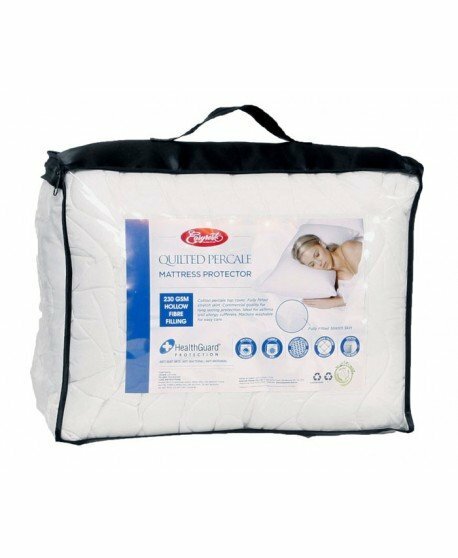 This property makes bamboo quilts perfect for those suffering from asthma, allergies and sensitive skin. 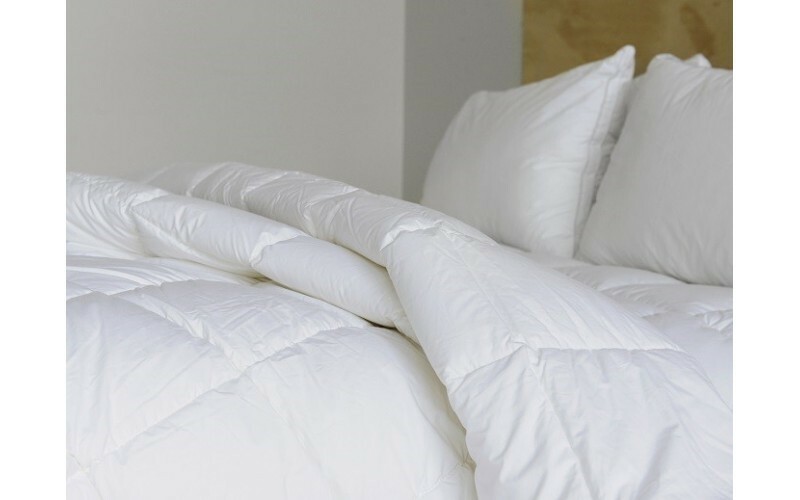 What's more, its porous fibre creates a breathable and responsive fabric that helps you stay warm in cool weather and cool in warm weather. 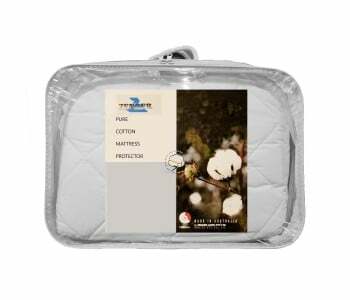 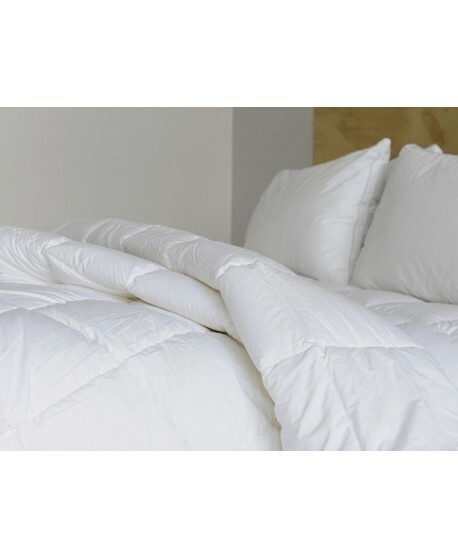 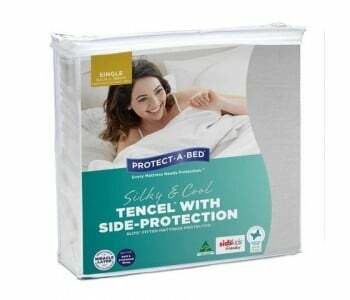 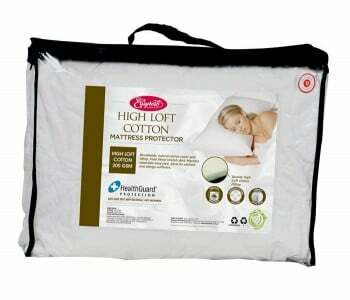 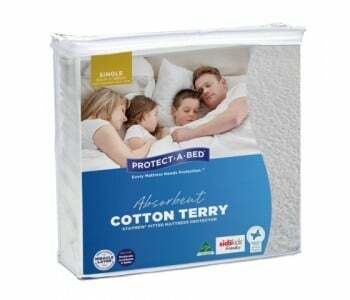 Sleep in true comfort knowing that your quilt is made from that does not damage the environment. 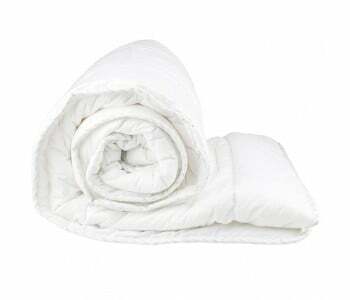 Using bamboo is a great, sustainable alternative as it is cheaper and easier to plant, propagates faster and can easily be harvested using less fossil fuel. 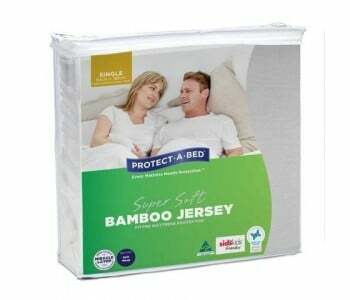 All of this make bamboo a sustainable and eco-friendly material to use. 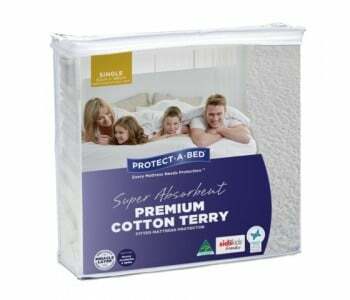 All items in stock are eligible for Nexy Day Delivery for Sydney Metro Orders. 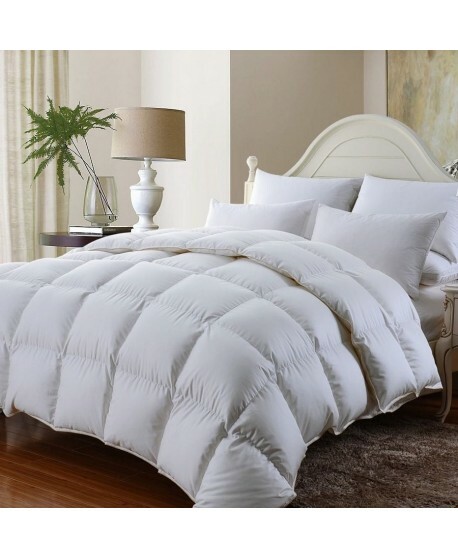 Ask us if you can get your Royal Comfort Bamboo Quilt 350 GSM Queen Size by tomorrow.